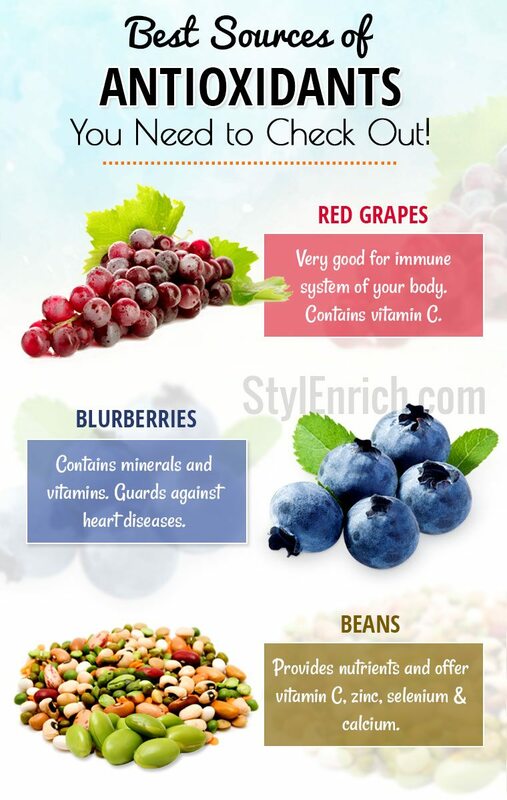 Sources of Antioxidants You Need to Include in Your Diet! Do you know what are the Antioxidants and Sources of Antioxidants? 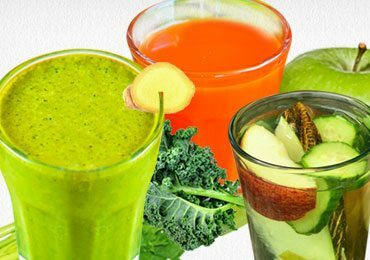 Antioxidants are those substances which aid in avoiding particular sorts of damage to cells, especially the ones that are a consequence of oxidation. If certain sorts of molecules of oxygen are let to travel in the human body freely, they result in oxidative damage. This is basically the forming of free radicals. Free radicals can be harmful to the tissues of the body and have often been linked with premature aging and Cancer. Antioxidants are what the body uses to protect itself from the harm done by oxygen. Oxidative damage has a huge role to play in causing serious disorders these days, and have been associated with Cancer, Heart disease, and even Dementia. Eyes are vital organs of the body. The antioxidants like Vitamin E, Vitamin C, and beta-carotene are said to have an impact on avoiding age-related blindness or macular degeneration. Zeaxanthin and Lutein are the antioxidants that have also proven to reduce eye related disorders. Flavonoids and Resveratrol have been said to support the eyesight. Free radicals that are caused by oxidative damage have the ability to increase the aging rate of your skin. However, antioxidants can effectively fight the damage. 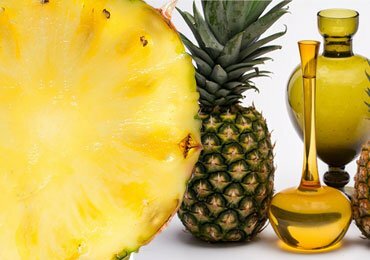 If you consume ample amounts of beta-carotene, Vitamin C, and various other antioxidants, you can potentially reduce the dryness of the skin, wrinkles that are basically signs of aging. Vitamin C is a special antioxidant that can aid you in decreasing the consequences of oxidative damage due to stress, pollution or unbalanced diet. As antioxidants can aid you in avoiding the radical damages, they can also guard you against strokes and heart diseases. Antioxidants like Vitamin C are said to be responsible for this. A study revealed that people with large amounts of Vitamin C in the blood had reduced the risks of stroke by fifty percent! Many fruits, herbs, and vegetables have got antioxidants like beta-carotene, Vitamin C, lycopene, and flavonoids. Actually, there is no Daily Value or RDA set for antioxidants. The antioxidants’ levels are checked by Oxygen Radical Absorption Capacity Score (ORAC Score). You may have heard it a thousand times. 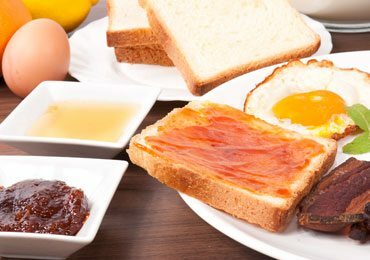 The perfect way to good health is to consume a wide range of foods rich in vitamins. 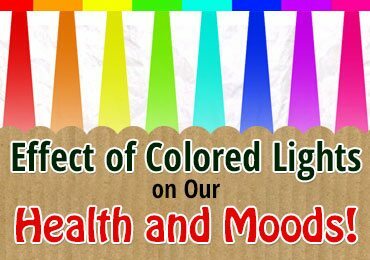 However, eating different sorts of healthy food is somewhat difficult in the hectic life we have got every day. These foods are the Superman of the world of food. 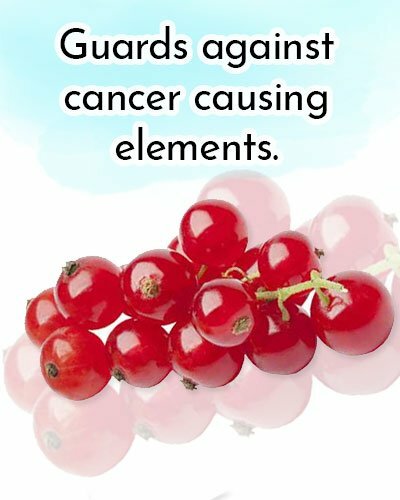 They are rich in minerals, vitamins, and great sources of Antioxidants that reduce the damage to the cells which could otherwise result in Cancer, Heart disease, Alzheimer’s or any other serious disorders. 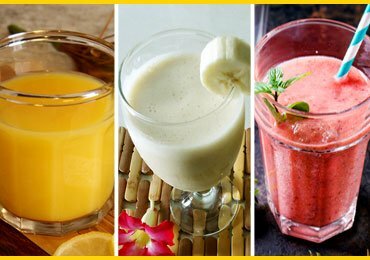 If you consume these foods regularly, you can rest assured that your body is getting all it needs from a proper diet. 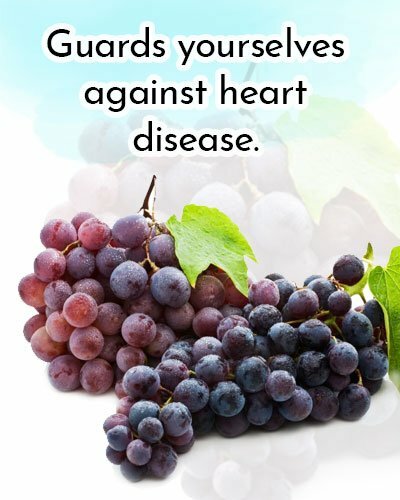 Grapes, especially the ones with darker shades, are filled with phytochemicals and antioxidants that can help you guard yourselves against heart disease and Cancer. A couple of these phytochemicals, proanthocyanin, and anthocyanin can be very good for the immunity system of your body. Selenium and vitamin C are also found in grapes. What more can you ask for? A recent study has suggested that blueberries are the best sources of Antioxidants and can protect your cells from lower inflammation and cell damage. 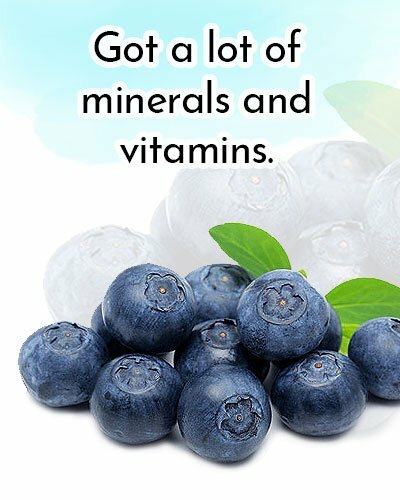 The blueberries have got a lot of minerals and vitamins that are renowned for strengthening the immunity system. The vital phytochemicals present in Blueberries will also help you guard yourselves against heart diseases and cancer. Berries, especially the strawberries and raspberries, have got ellagic acid which is an important phytochemical which can potentially help you guard yourselves against cancer-causing elements in the environment or even the diet. 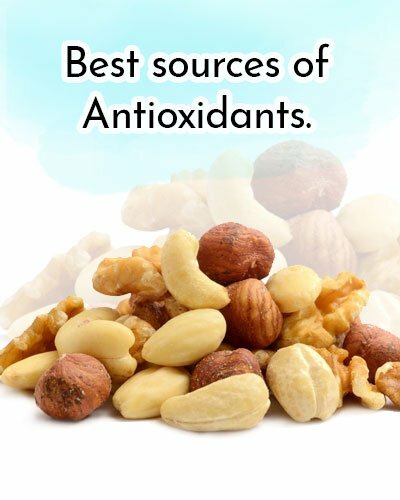 Nuts can be called as one among the Sources of Antioxidants and the well-balanced food items in this world. They provide a good amount of data that are healthy, that is combined with smaller quantities of carbohydrates and protein. Every kind of nut provides a specific profile of phytochemicals, minerals, and some fats. The walnuts are at the top of the chart with omega-3 fatty acids. Brazil nuts have the highest amount of selenium among other nuts. A lot of nuts also have phytochemicals like plant steroids and Resveratrol that aid in decreasing the cholesterol. Do you remember how Popeye used to pop open a can of spinach and gobble it in order to get strong? Well, he had a point to make. 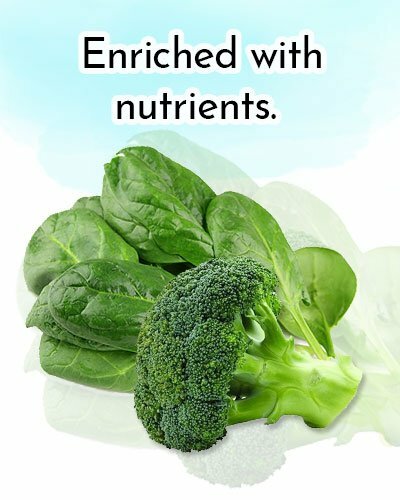 It is difficult to match the nutritional value of spinach and broccoli. College greens and Kale are also the family members of the highly deemed dark green veggies. These superfood veggies are enriched with nutrients that aid in fighting back diseases, especially calcium, Vitamin A, E, and C. They are also filled with potassium and magnesium. Do You Want Another Cause to Go Green? The vegetables dark green in color are beaming with sources of Antioxidants phytochemicals like Kaempferol, that can aid in dilating the blood vessels and can fight back cancer with its amazing properties. Lettuce, Leeks, and Kale have got Quercetin and Lutein, both of which are powerful antioxidants. …and also the russet potatoes. All over the world, the sweet potatoes are slowly making it to the food menus. Sweet potatoes fries are all ready to fight with other restaurants’ foods. Both sweet potatoes and white potatoes have vital nutrients like Vitamin C, Vitamin B6, fiber, and potassium. However, sweet potatoes have large quantities of these nutritional elements in them. 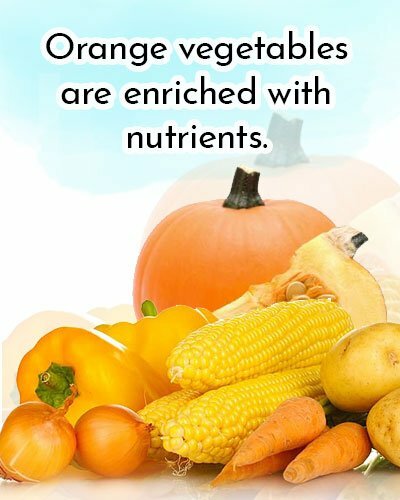 The orange vegetables are enriched with nutrients like phytochemicals. Carrots are renowned for having Hugh quantities of Vitamin A while acorn squash and butternut top in the quantities of Vitamin A or Vitamin C.
If you have a cup of tea, you will have two important phytochemicals that are anthocyanin and proanthocyanin, both of which can act as antioxidants in helping fight problems of inflammation. Include the good dose of catechins which are the antioxidants which can aid in avoiding cell damage and which could cause cancer. However, that’s just the surface of it. 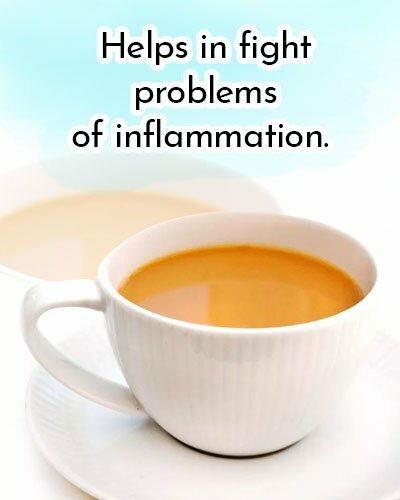 Green tea particularly can contribute in providing many other protective phytochemicals. EGCG or The CatechinEpigallocatechin that is widely present in green tea is especially a potent antioxidant. 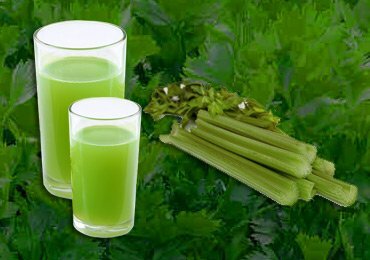 If you could include this in adequate amounts in your diet, you can significantly improvise your body health. 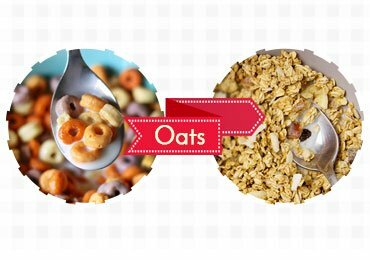 Go for whole grains. For instance, you could consume whole grain wheat bread instead of a white bread, brown or wild rice instead of the common white rice. You can also switch from flour tortillas to corn tortillas. 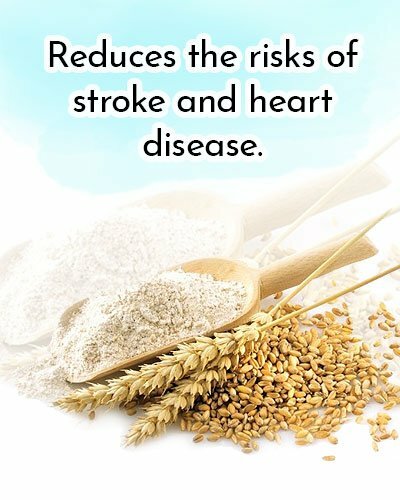 Few types of research have suggested that those who consume one serving of whole grains every day can reduce the risks of stroke and heart disease. Whole grain has got selenium and zinc, along with the phytochemicals needed to aid your body in fighting cancer and heart disease. Beans are another famous foods for antioxidants. 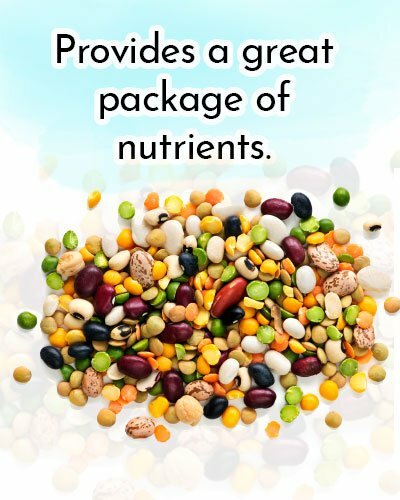 They provide a great package of nutrients that has got a lot of minerals and vitamins. Soy and Green soybeans offer Vitamin C, Zinc, Selenium, and calcium. Black-eyed peas and lentils are enriched with zinc and folate. Kidney beans and black beans also provide the great amount of folate in the body. Fish has got essential omega-3 Fatty acids. 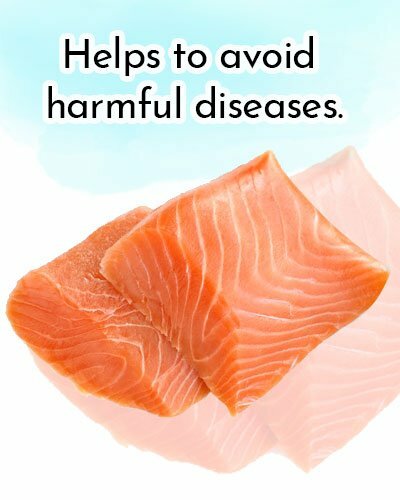 Researchers have confirmed that omega-3 fatty acids that are obtained from the fish can help you in avoiding harmful diseases like coronary heart disorder. Though fish have some quantities of omega-3 fatty acids. The stars have got sardines, oysters, salmons, tuna steak, mackerel, shark steak, rainbow trout, herring or even albacore tuna. Antioxidants are vital substances that are needed by the body. Since you have already learned what are the Sources of Antioxidants and how the consumption of antioxidant foods can help us with our health, I suggest you follow a diet that includes all these foods so that you stay healthy and secure! 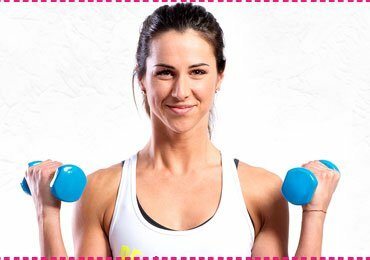 this article has been very helpful to me. thank you.